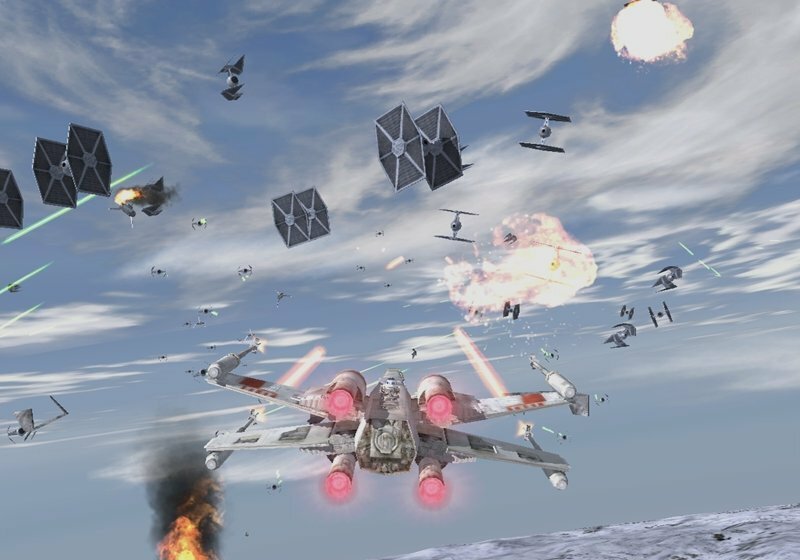 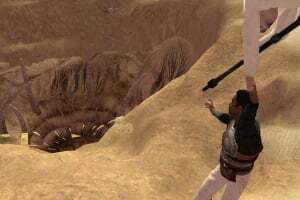 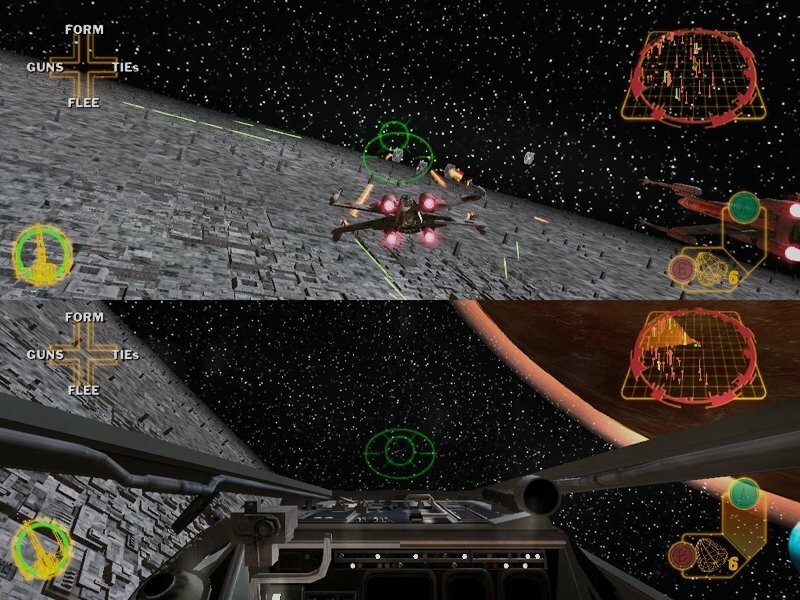 Factor 5's follow-up to the successful Star Wars launch title recreates battles from the first three movies both in the air and on the ground. 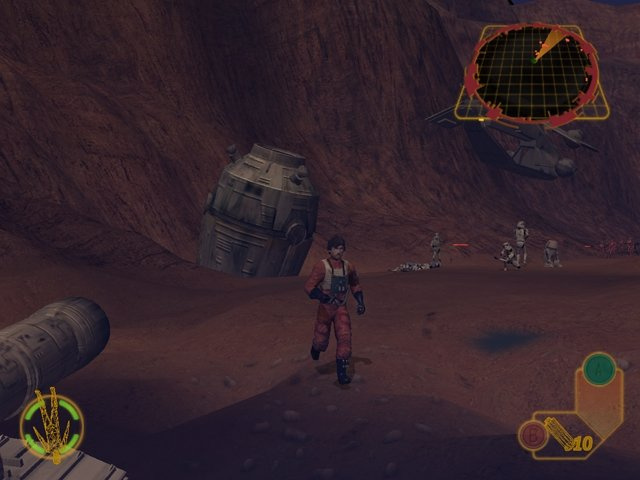 Pilot your favorite vehicles from the movies such as AT-Sts, B-wings, A-wings, and speederbikes, and navigate them through various places in the Star Wars universe. 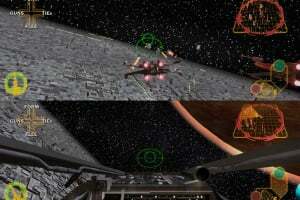 Participate in multiplayer modes including co-op mode, capture-the-base, endurance mode, and dogfighting. 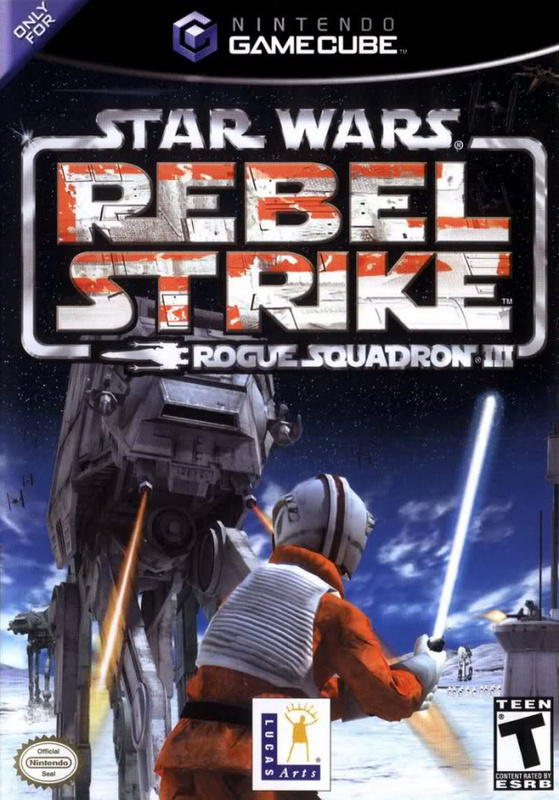 Star Wars Rogue Squadron III: Rebel Strike takes full advantage of the technical capabilities of the Nintendo GameCube supporting HDTV Progressive Scan, and vivid 5-channel Dolby Pro Logic 2 surround sound. 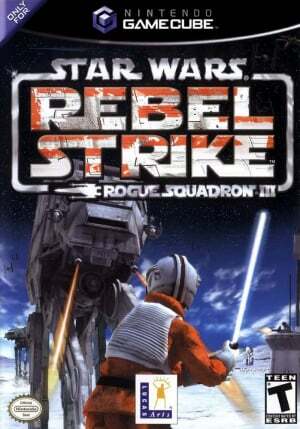 Loved the first 2 games, this title held up rouge squadron games well. 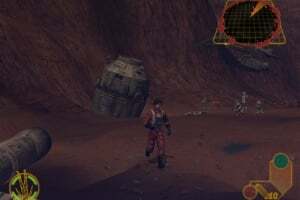 Introduction of multilayer was greatly appreciated as well. 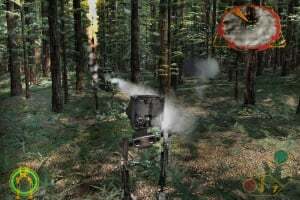 3rd person shooting levels were very poor though. 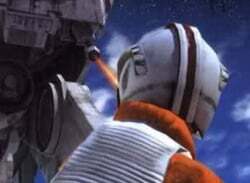 I'd still love to see a sole space combat rouge 4 on wii. If you classic star wars, try it out! 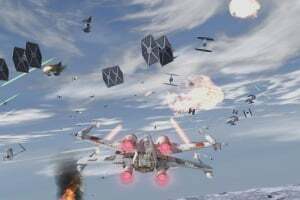 News Albert Chen - Star Wars: Rogue Squadron II Aimed for "Fantasy Fulfilment"